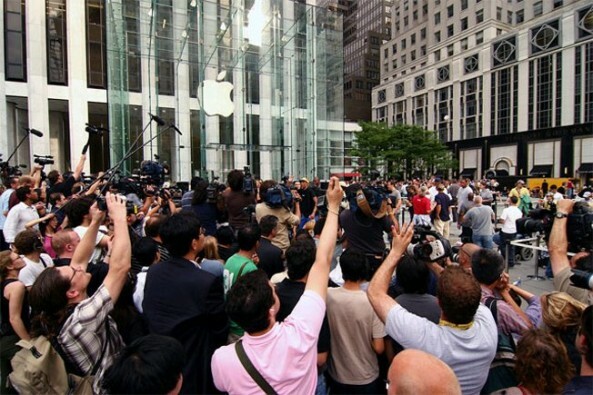 There should be no disagreement when we say that Apple has been on fire these past 10 years. Apple has been said to be the largest company in the world (in market cap), and it dominates both the MP3 player and tablet market. Well now Apple has another accomplishment – most popular youth electronics brand. In a new poll recently conducted by Harris Interactive, Apple is apparently the most popular electronics brand in most categories, with the exception of gaming, among America’s youth population from ages 13-24. The poll found that Apple Computers, iPads, and iPhones ranked the highest in the computer, tablet, and phone space. Hewlett Packard, Motorola Xoom, and HTC ranked in second place in each category.